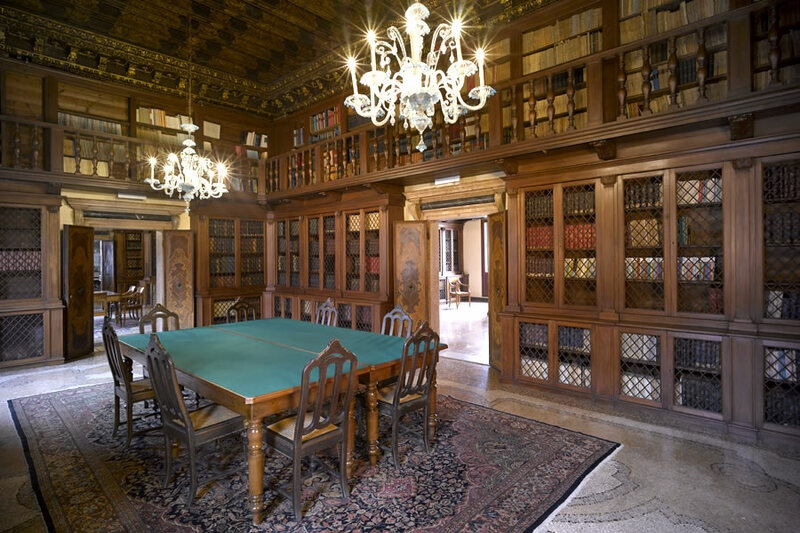 The Sala delle Collezioni is on the first piano nobile of the Palazzo Loredan, in the Istituto Veneto library and so surrounded by its historic book collections. 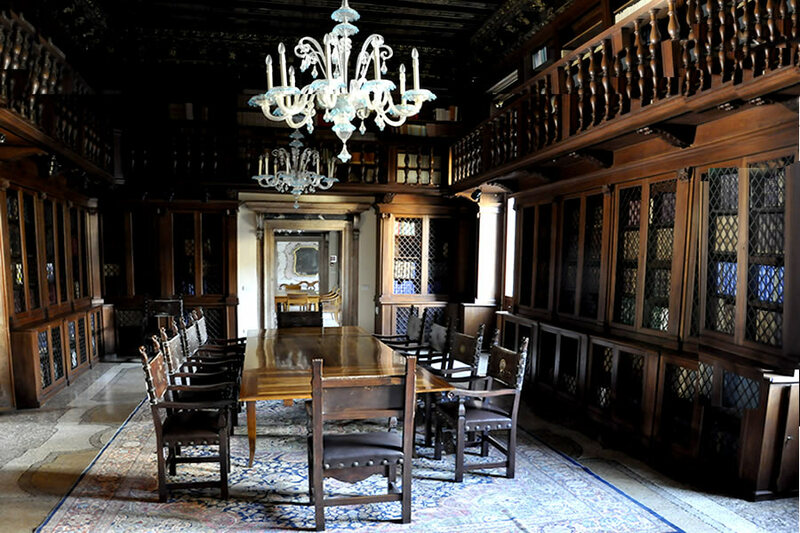 It is furnished with valuable historic furniture: an extendable table that belonged to Luigi Luzzatti with impressive antique chairs and a big antique carpet. 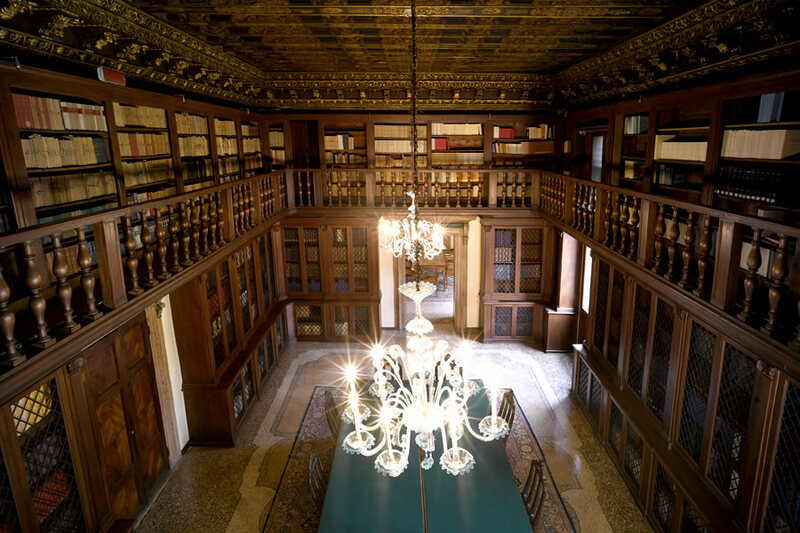 Two Murano chandeliers, the floor in Venetian terrazzo and the 18th-century doors complete the historic furnishings. 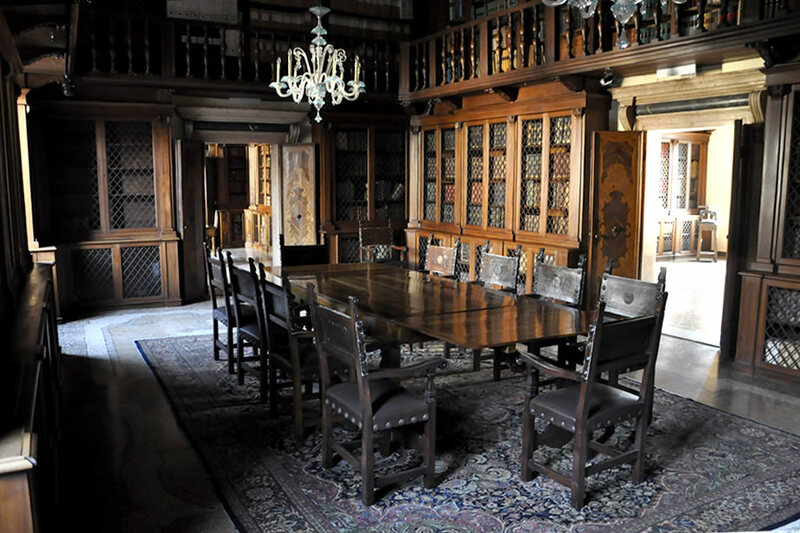 The room can normally host meetings with a maximum of 16 people seated at the table. It can also be furnished with modern conference chairs to accommodate 40 people. 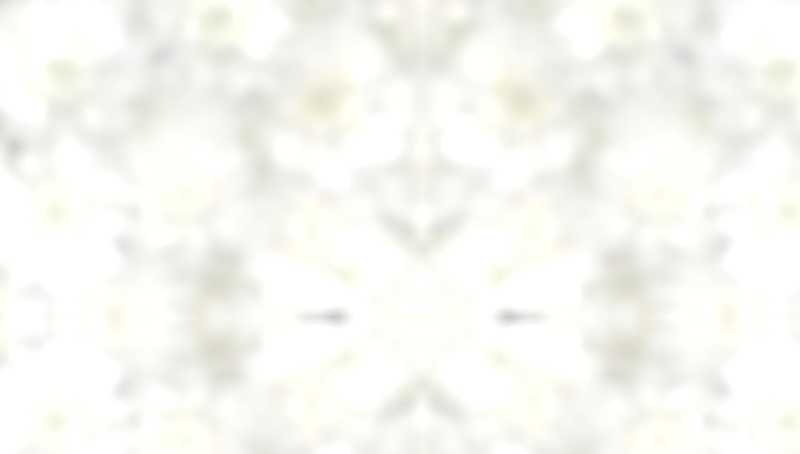 The technical equipment consists of amplification and video projection systems.